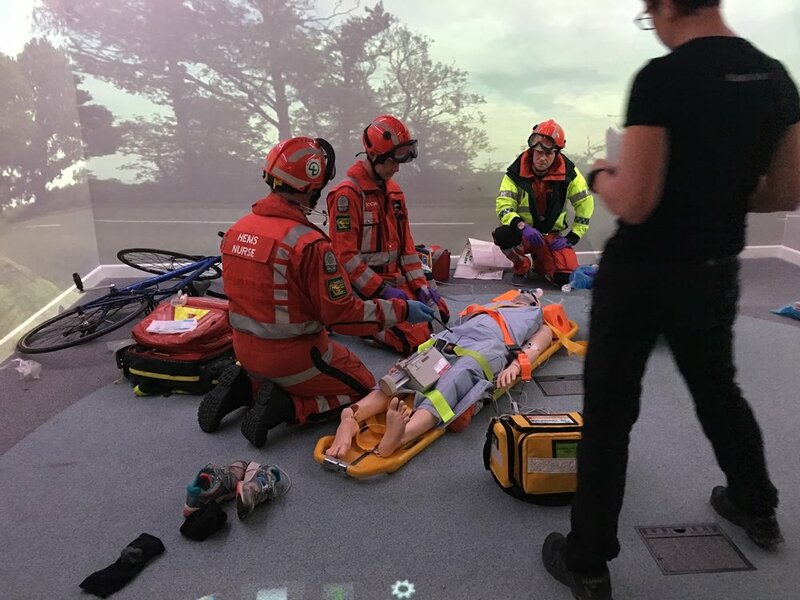 Immersive Interactive are the UK's leading provider of unique learning spaces across the emergency services that bring the hazards and complexities of the workplace into safe learning environments. 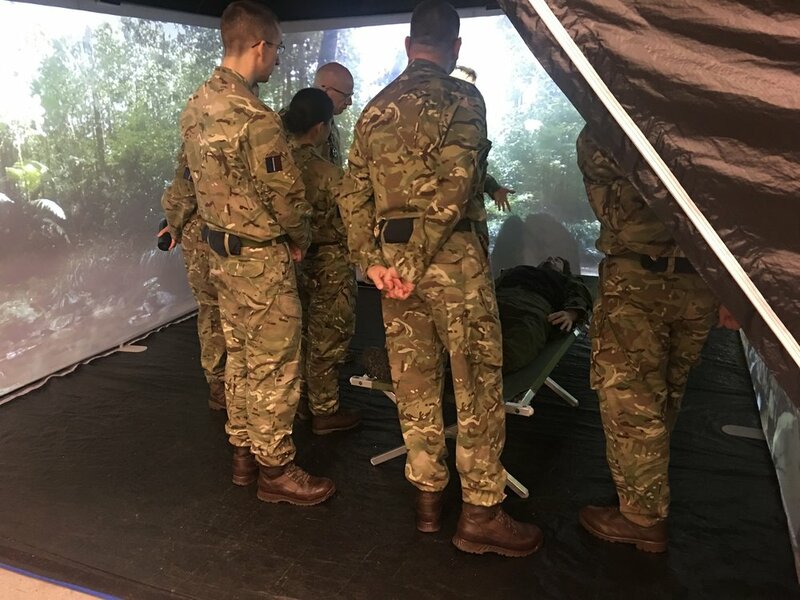 We can help you create environments from pre-hospital to the emergency room, where trainers can put students through their paces in a multitude of scenarios for vital experienced-based learning. We are the only company to provide a complete 360-degree solution from initial site survey, to building your simulation environment, to lifetime training and support. 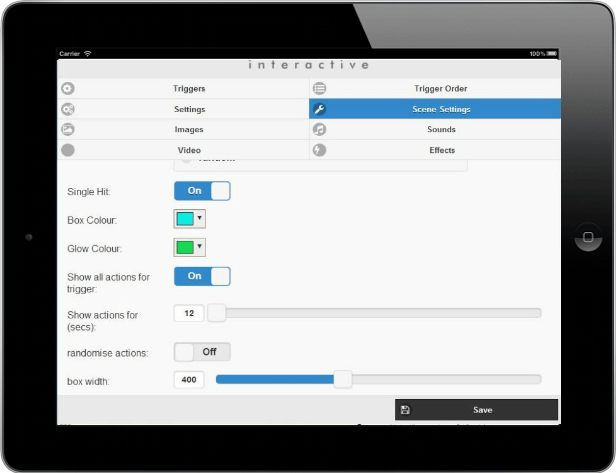 Our in-house software allows you to add, create and manage your own content all from a tablet device with ease. Control your simulation room by interacting with every surface and add sounds, smells, wind, fog and other effects. 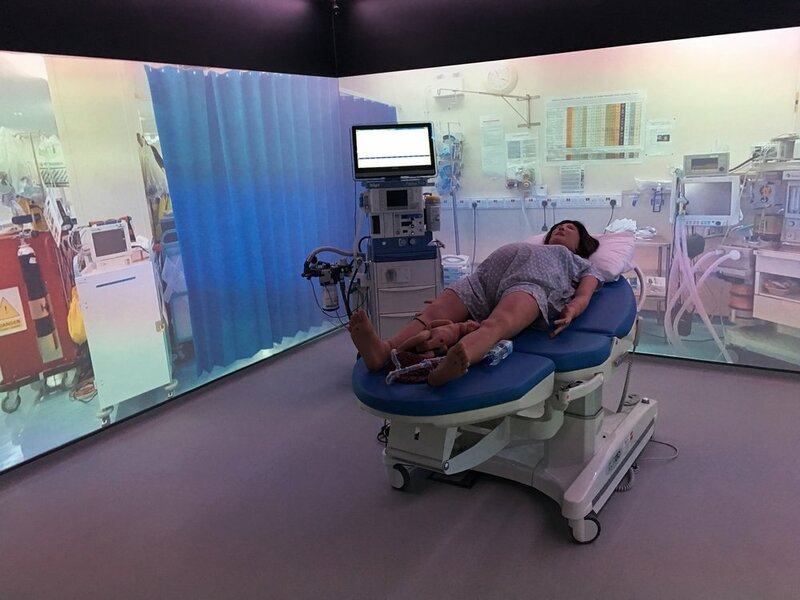 Simulate endless scenarios, from the roadside to the operating theatre, by creating your own content with ease. Our in-house template based software and fully-integrated system allows you to easily create and edit content. We will be there for you from day one giving you total peace of mind. With Immersive Interactive you get more expertise services, features, content and support. Discover the complete 360 degree solution we offer compared to other providers by downloading our pdf guide below. 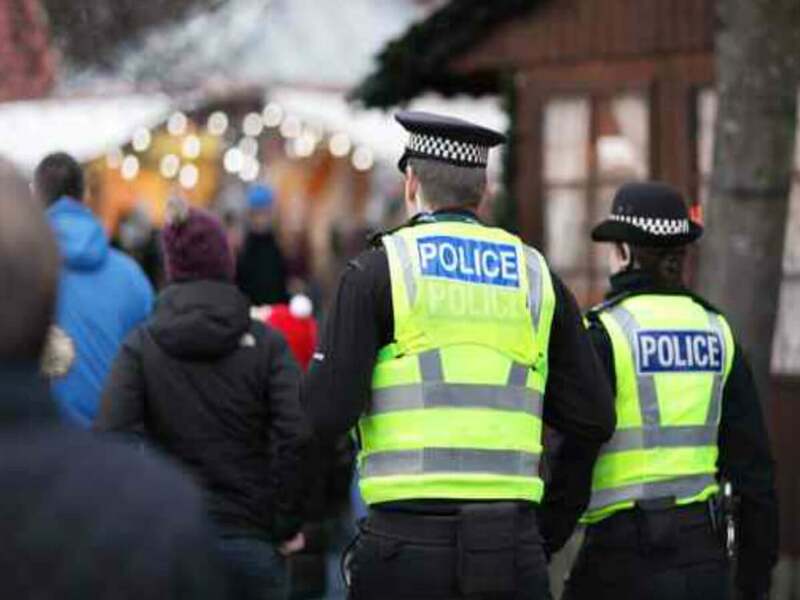 Execute a wide variety of training exercises such as crowd control, dealing with aggressive behaviour in a night club or monitoring for pick-pockets on a busy public high street. 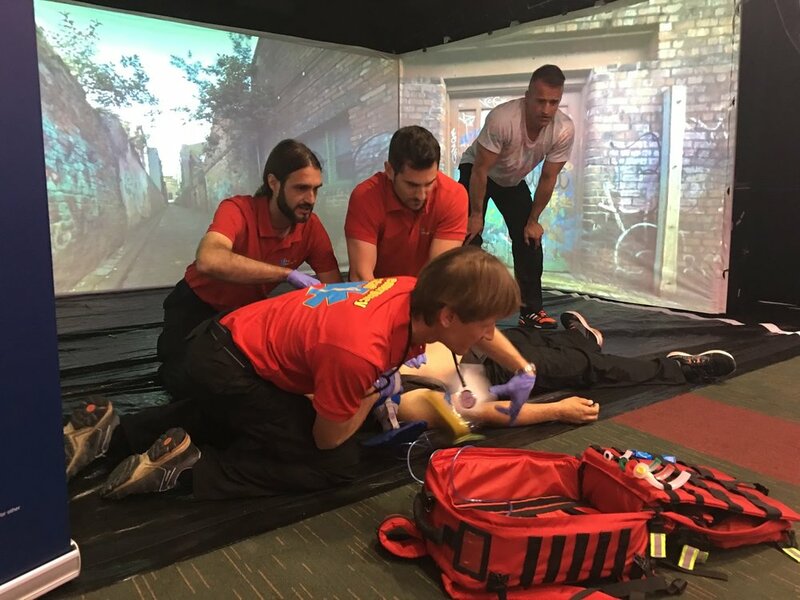 Provide critical training in deeply immersive environments at the accident site or in the ambulance. Real-time thinking and continuous feedback loops accelerate learning when lives are not at stake. 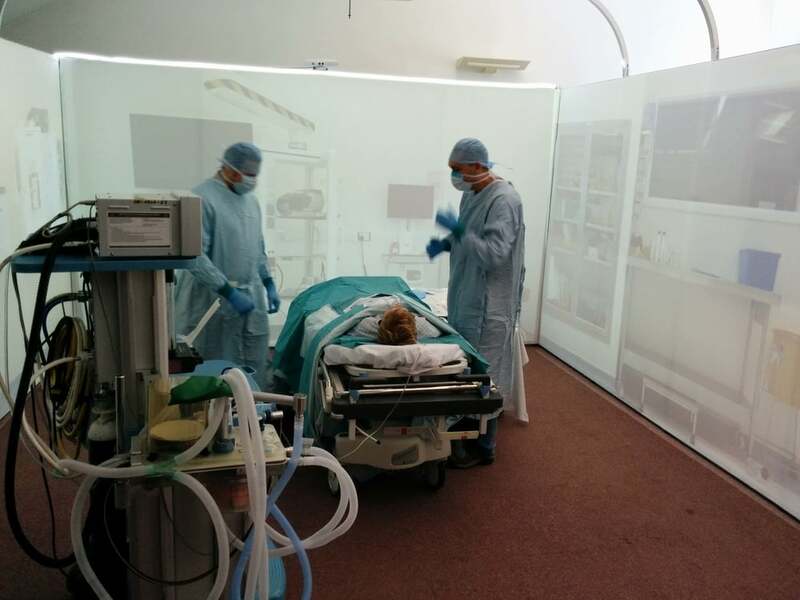 Recreate high-pressure scenarios in the resuscitation bay or operating theatre. 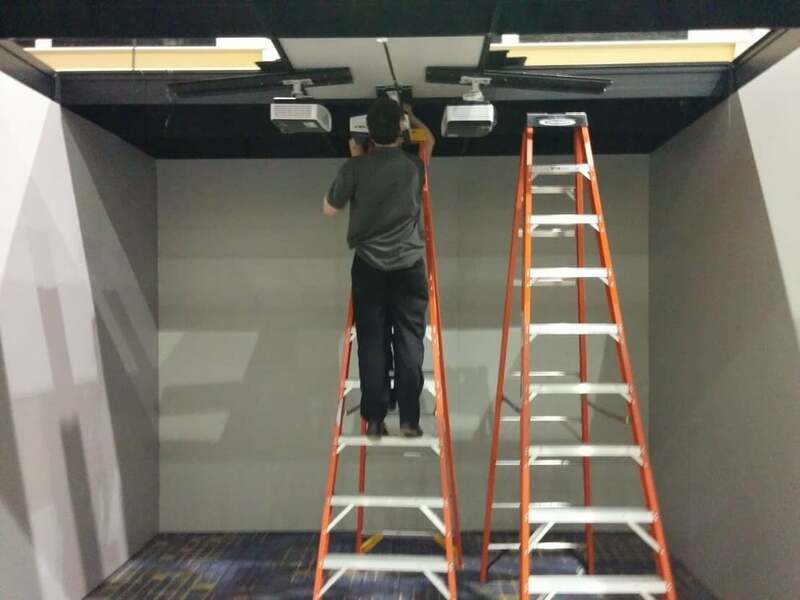 Place candidates in high-risk environment and use real-time video playback to assess performance.